Without sadness, it’s hard to feel happiness. You have to have the lows to appreciate the highs. I think this is why people who have everything often feel sad and people who have many struggles often seem quite happy. I can’t get this one out of my head for some reason. I find myself humming or whistling parts of it all the time lately. I love how certain pieces of music will just lodge in your head. 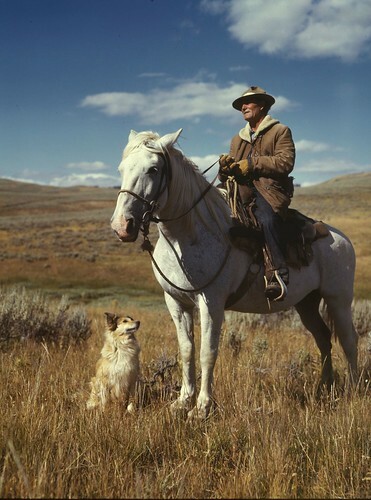 This photo by Russell Lee, taken in 1942, depicts a shepherd and his dog. There’s something beautiful and free about this picture. The man was a shepherd – his life was a simple one. Yet he was able to see so much natural beauty and history during his life. A friend of mine had this as an interesting signature on his email. He’s currently struggling with getting into better shape. An interesting take on self-improvement, to say the least. This photo by Mariano Kamp depicts a pawn on a chessboard, about to make a gutsy move. We are all pawns, in some way. Will we make that gutsy move? 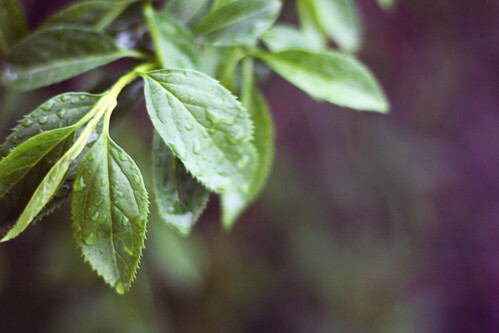 The April rainy season has begun in earnest. As I look at the cold rain, I remind myself that it is setting the stage for a beautiful May. Happiness almost always seems to come from doing something. I am saddest when I’m idle. If you’re sad, get out and do something. You may not relieve the sadness, but at least you’ll have a sense of accomplishment. I grew up in a house with two older brothers and no sisters. I have two sons and one daughter. For me, it can sometimes be difficult understanding some of the emotional responses and cultural pressures my daughter has on her because the experience is so different than mine. It’s a challenge, but it’s one that is buffeted with love. This speaker really hits on something fundamental. I don’t want my daughter to be afraid to or ashamed to tackle anything in life. I want her to be proud of who she is. With every year that passes, the nature of life seems less clear to me. What does it all mean? How does it really work? I knew a lot more twenty years ago (or so I thought). Even with that mystery, I’m more excited than ever to get out of bed in the morning.